The PC Enthusiast guys have got it right. To keep your gaming rig up to date in the world of fast moving PC components, you don’t need to replace the whole thing, rather just whatever part is giving you trouble. Even with laptops this rings true, finding yourself short of space, get a new hard drive. If your computer is slowing down, get more RAM. So why can’t this be the future for Smartphones? Gone will be the days of buying a brand new phone only to have it obsolete in less than a year. As a preface to everything, this is but a concept and a twinkle in the eye of developer however who knows, this may be exactly what the industry needs! 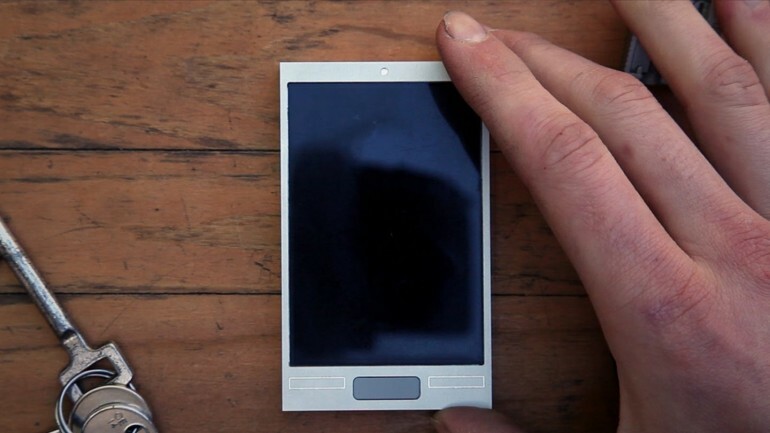 Designer Dave Hakkens has come up with a Lego-like modular concept for a phone called Phonebloks, letting you upgrade specific modules of your device. Not only are we talking about easily upgrading them, it’s also about true customization of your phone! If you need more battery life rather than hard drive space, then upgrade to a better battery module, If you want a better camera and can forgo something else, that’s an option too! All the designer wants is for you to go to Thunderclap to help with a social media push, how that will get the ball rolling is still yet to be seen, but harmless really. While this sounds a little far fetched for the consumer and the manufacturers standpoint, this may be a convergent approach to mobile phones that is indeed too interesting to ignore. Can you imagine having the camera of a Lumia 1020, build of an iPhone 5S and screen from the Samsung Galaxy Note III? What would your ultimate combinations on a phone be? Let us know in the comments!